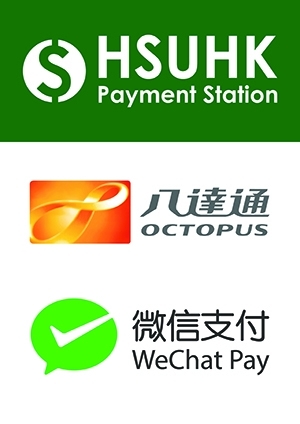 Good News – HSUHK Payment Station now supports WeChat Pay! We are pleased to launch a Pilot Mobile Payment Service (via WeChat Pay) today! This is our first step to provide a campus-wide e-payment service in our university. We plan to have more payment methods (e.g., Alipay, FPS) in future. Staff and students can follow the steps in the attachment to purchase e-Coupons at our Payment Stations by WeChat Pay. If you have any feedback about this new service, please contact us via https://itsc-help.hsu.edu.hk. Thank you!